The school runs a free Breakfast Programme 3 days a week before school, available from the canteen in the undercover area. We believe that students are more focused and able to learn after having a nutritious breakfast. Therefore, all of our students are encouraged to enjoy a healthy breakfast provided by the school. 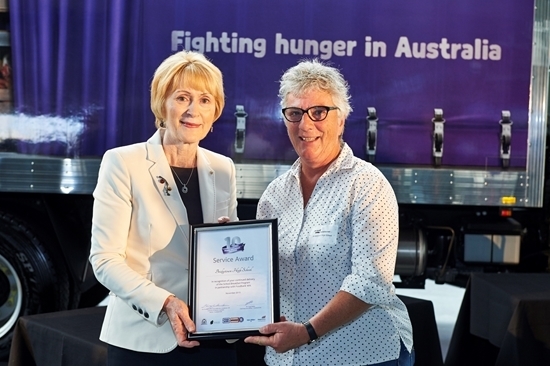 In November 2015 Bridgetown High School received a service award for our School Breakfast Programme in partnership with Foodbank W.A.